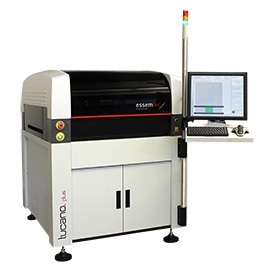 The Tucano printer optimally combines the requirements on quality and accuracy with speed and reliability. Due to its flexibility the Tucano can be adapted perfectly to perform every print task. Also, customer-specific solutions can be realized within a short period of time.